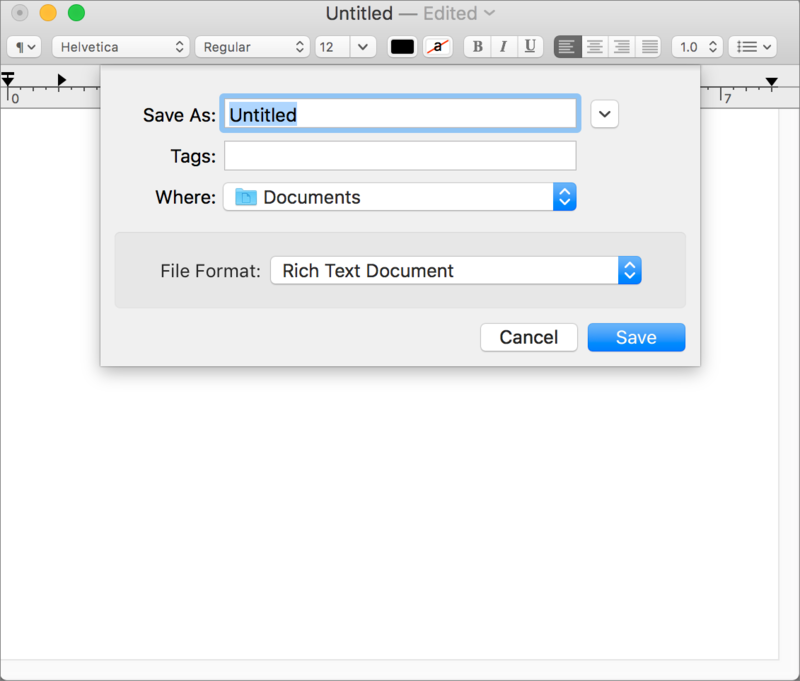 You create and save new documents all day long when you work on your Mac. 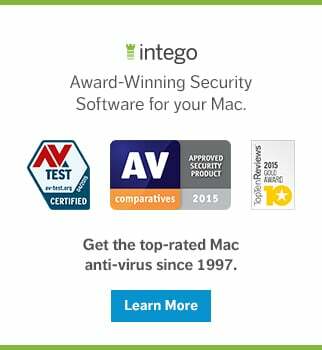 And you open existing documents, update them, and sometimes save them in different locations. Many people routinely save everything on their desktop, creating a digital pile of documents that’s hard to sift; or, they save documents without checking where the app is putting them, only to discover they can’t find them later. 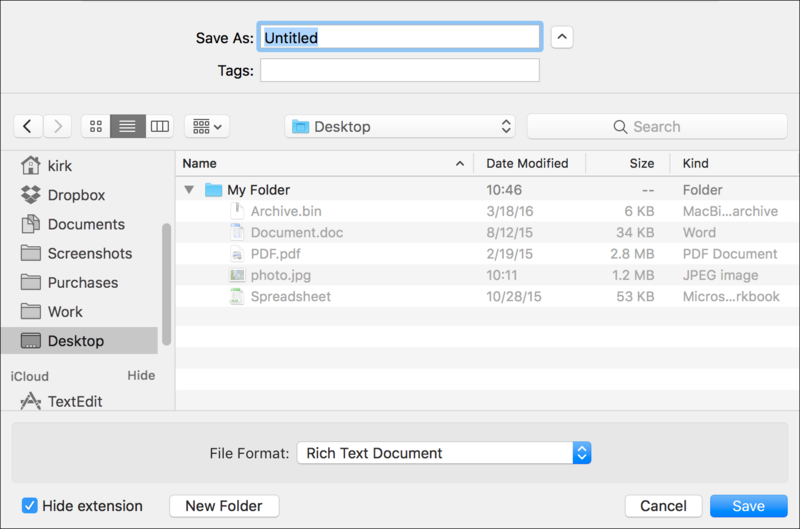 The macOS Open and Save dialogs are powerful tools that let you find and work on files, and save files efficiently in various locations. In this article, I’m going to show you some of the ways you can master these dialogs. With this view, you can see previews of some of your documents. If you want to take a closer look at any of them, select one and press the space bar to view it using Quick Look. (You can use Quick Look in any view.) This way you can browse through a number of documents with names and icon previews that may look similar, and choose the one you want. This is a lot easier than opening each one only to discover they’re not what you were looking for, then closing them and trying again. The Column view is a great way to browse documents when you have a lot of sub-folders. Column view is particularly useful because of the large preview that displays in the rightmost column, as you can see above. 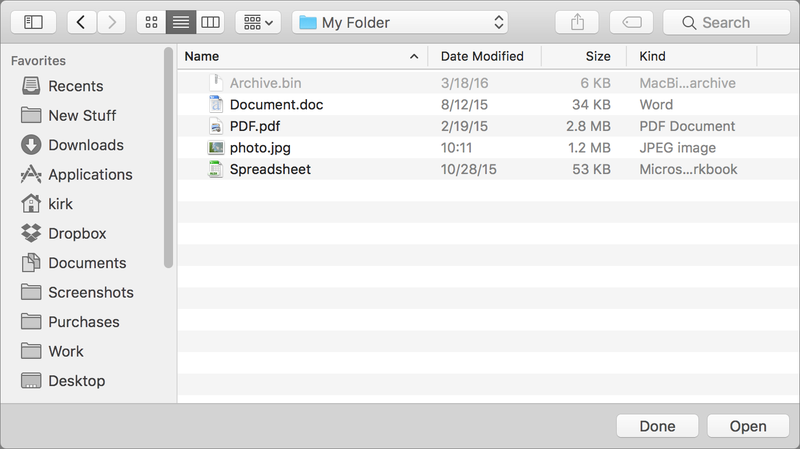 For example, if you store a lot of files on your Desktop, press Command-Shift-D to view that folder (it really is a folder, at least to the Mac), or press Command-Shift-O to go to your Documents folder. And Command-Shift-L takes you to your Downloads folder. Depending on the app, you may see a menu asking you to choose a format for the file. In the screenshot above, I’ve created a file in TextEdit, so I have options to save it in a number of file formats. You can also choose to show or hide the file’s extension, if you wish, by checking or unchecking a box at the bottom of the window. Some apps will offer more options depending on the type of files they save. Command-up-arrow: This moves you up one level. So, in my example, in a folder on the Desktop, pressing these keys moves me to the Desktop itself. Command-down-arrow: This moves you into a folder. If I were on the Desktop, and selected a folder, pressing these keys would open that folder. And if you’ve found the file you want to open, pressing Command-down-arrow opens the file; it’s the same as double-clicking it. Command-right-arrow and Command-left-arrow: When in List view, this opens or closes a folder without switching to a new level. Select a folder and press Command-right-arrow and the folder expands to show its contents; press Command-left-arrow to hide the folder’s contents. Right-arrow and left-arrow: In Column view, these keys alone, with no modifier keys, move you up and down the file system, from column to column. Visually, you’re moving horizontally, but figuratively, you’re moving up and down. Back button and Forward button: At the top left of each dialog, you see back and forward buttons. These work like in a web browser, taking you back through folders you’ve viewed, or moving you forward if you’ve already moved back. Command-F: This activates the Search field. 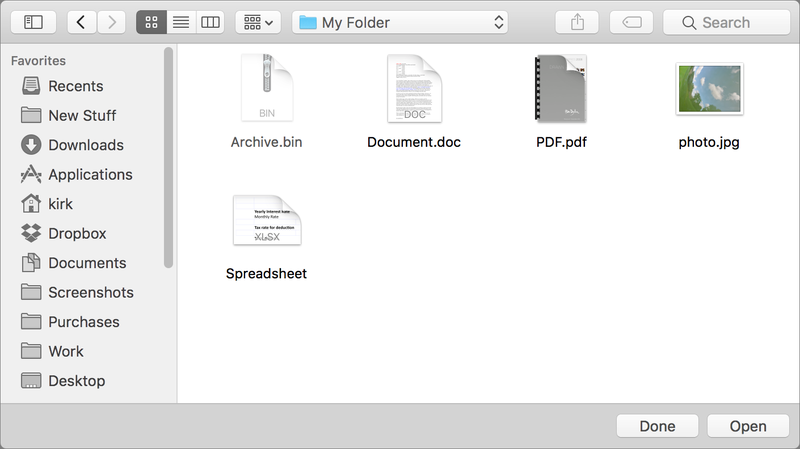 You can search for files to open, or for folders to store your documents in. To exit the Search field, press the Esc key. I mentioned earlier that you can use the Finder sidebar to quickly move to folders you use often. 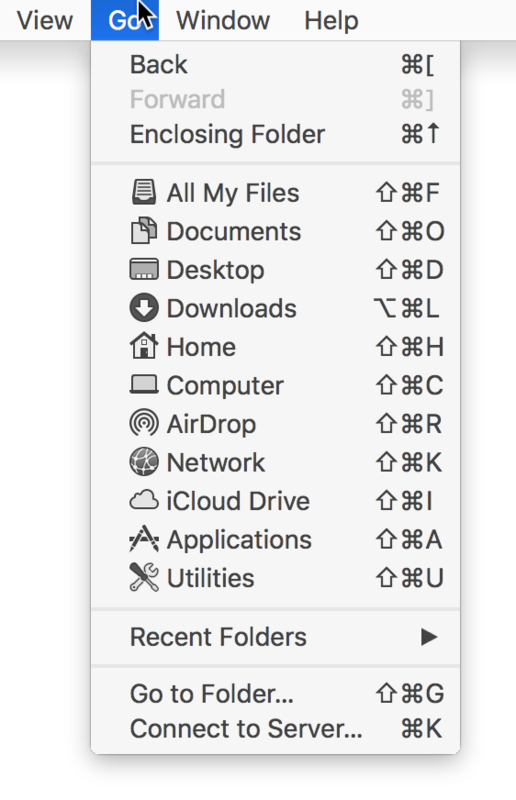 If you haven’t customized the Finder sidebar, you can add any folder to it by selecting a folder and choosing File > Add to Sidebar. You’ll also notice a number of useful sections in the sidebar. Some apps store files in iCloud, and their Open and Save dialogs will show an iCloud section. 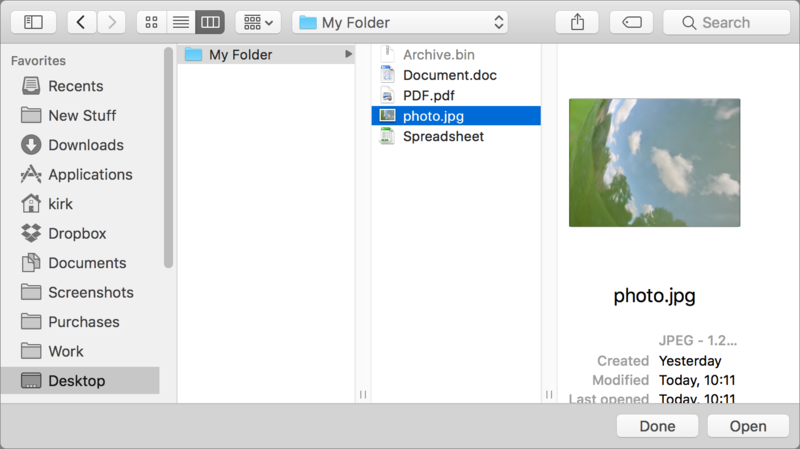 You can store files there or open files from iCloud, but you can also open and save files locally. The Devices section shows your Mac, plus any hard drives you have connected to it. And the Shared section shows any network volumes that are available to you. Either of these might contain files you want to open, or folders where you might want to save files. 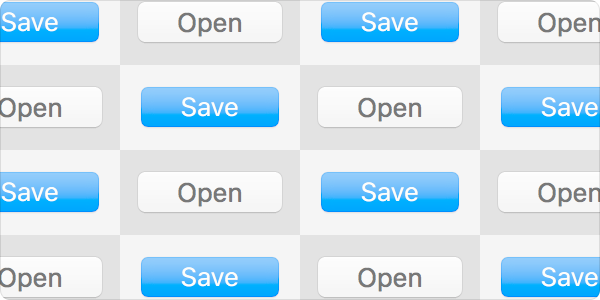 Since you work with lots of files on your Mac, learning how to quickly open them and efficiently save them can save you a lot of time. Get to know these two dialogs to be more productive. 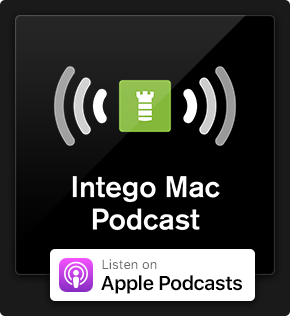 This entry was posted in How To and tagged macOS, Open Dialog, Save Dialog. Bookmark the permalink.